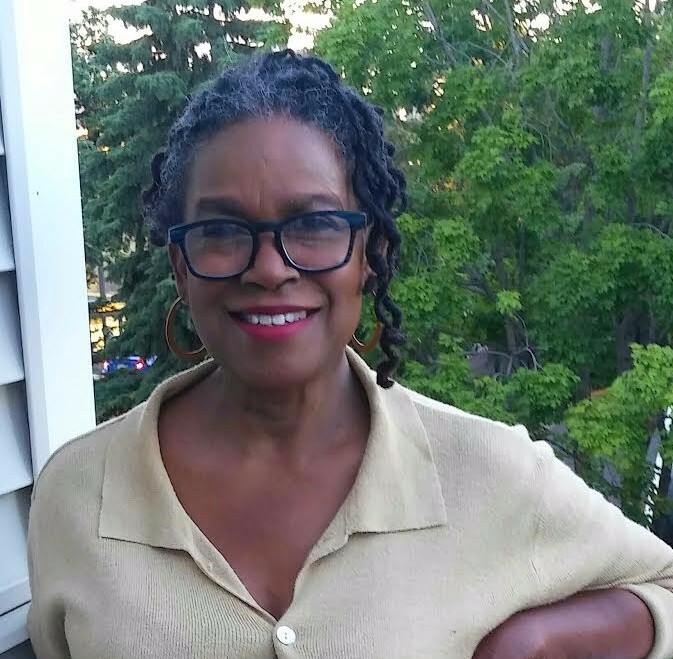 The Board of Directors of the Minneapolis Television Network (MTN) is pleased to announce that Tene Wells has been selected as our next Executive Director. As a true believer in Marion Wright Edelman’s philosophy that “you can change the world if you care enough,” Tene has been a catalyst for change throughout her career by helping individuals, organizations and communities realize their full potential. Her energy, compassion and vision have earned a reputation as a successful fundraiser, pacesetter, entrepreneur and leader. Tene Wells will employ her skills, tools and experiences to set a standard of excellence at Minneapolis Television Network (MTN). With the support of our Board of Directors, members and partners, she plans to enhance MTN’s ability to connect, create and inspire, by improving our equipment, services and classes. Through a process of discovery and prioritization, MTN will develop long term sustainable strategies to advance our mission and increase the bottom line. In partnerships with our members and the community, we plan to design a shared vision to create sustainable solutions for the economic stability of our stations, so we can use media and communication to better lives and build common understanding across Minneapolis communities. The Board will host an open house to meet our new Executive Director, or as she prefers to be called Chief Imagination Officer, on Thursday September 15th from 5-7 pm. A formal program and invitation will be developed later this month. We are refurbishing our website and creating new messaging and promotions to increase the awareness of MTN and memberships. Tene’s office is always open and she would love to talk to anyone who is interested in learning about communication technology or having a program on any of our three stations Channel 16,17 or 75. Please welcome her with a call at 651-331-8575 or an email at tene@mtn.org. Copyright © 2016 Minneapolis Television Network, All rights reserved.